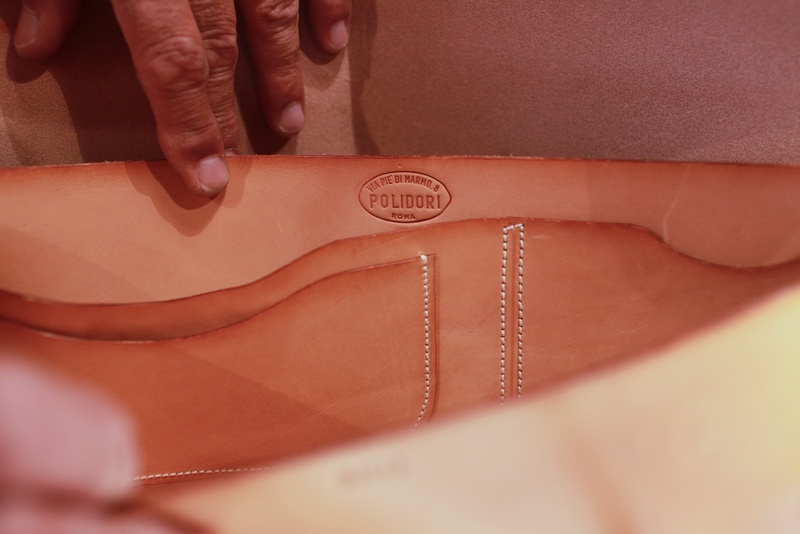 Made by Hand | Federico Polidori | A Continuous Lean. 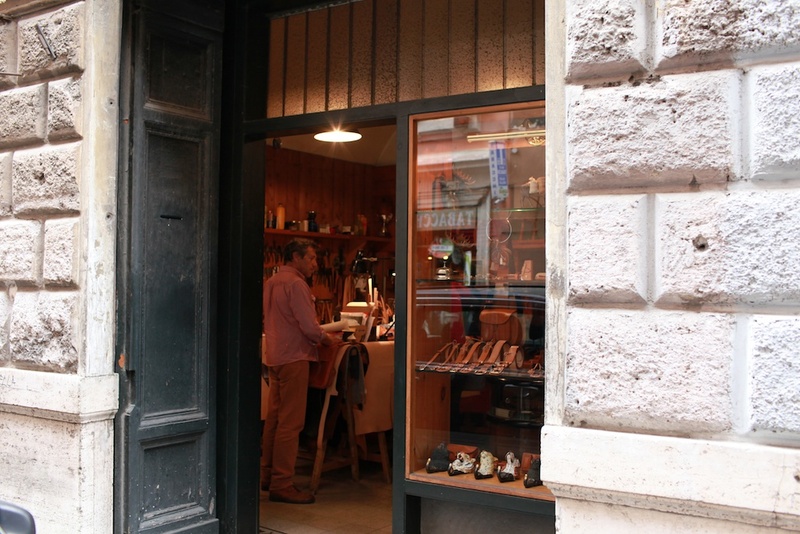 Tucked into an easy-to-miss shop near the Pantheon in Rome is leather goods maker Federico Polidori. 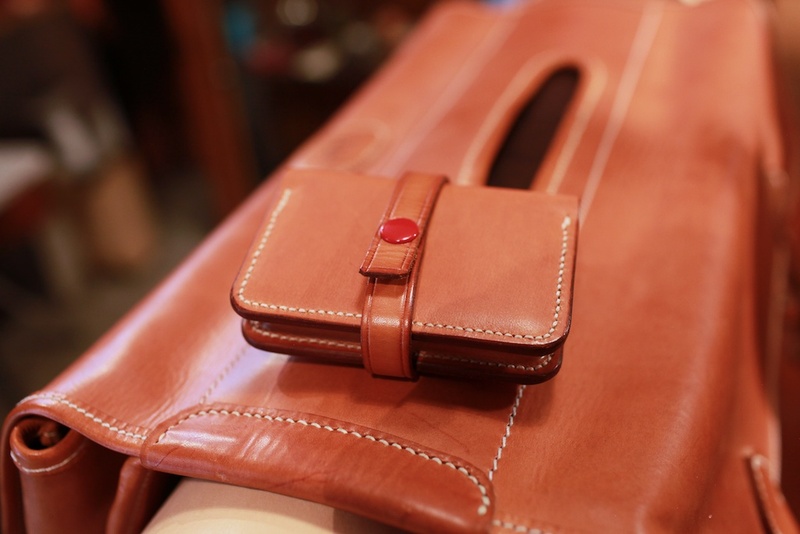 Inside you will find a small selection of hand made items for purchase, but what Polidori really specializes in are beautiful custom made bags, holsters and all sorts of other high quality leather items. 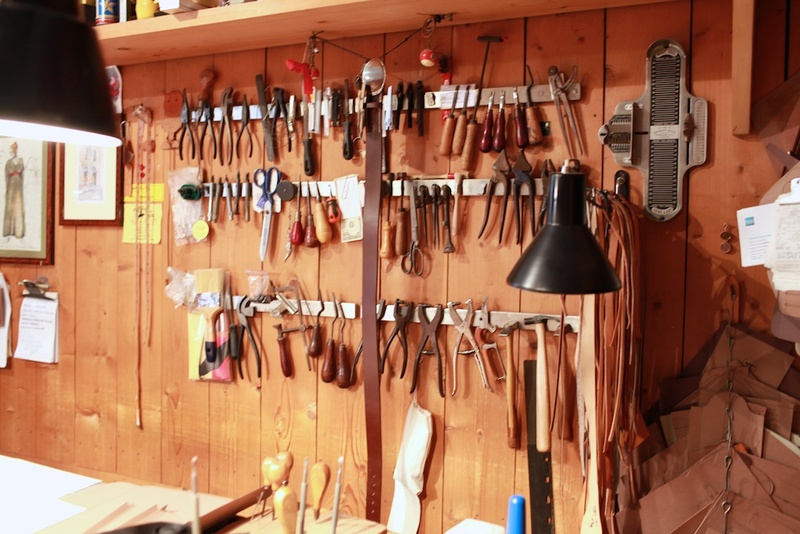 The shop is more workshop than retail space, with Federico’s workbench taking up a good amount of space in the main room. When I walked in I was instantly captivated by the product and started to bug the man with questions. He was gracious and patient with my questions, and my very limited grasp of the Italian language. 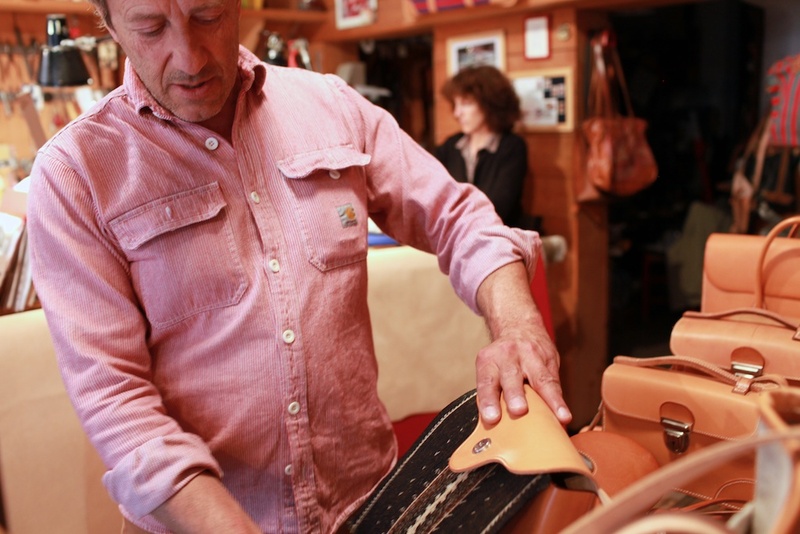 While it wasn’t easy for Federico or his wife Roberta to understand me, it was easy to see that the bags, wallets, belts and other items they make are very high quality. Leaving without buying something would have been criminal. The more I travel, the more difficult it becomes to find anything truly local and unique. These are the days of Starbucks (though thankfully, you don’t see much of that in Italy) and globalization, so when you take a trip a lot of what you see if the same as it is at home. It’s an increasingly depressing reality. To wander down via PiÃ¨ di Marmo and find Polidori was the ultimate pleasure for a guy like me. Right away I could tell the passion that goes into each piece. Federico was welcoming and didn’t mind me taking pictures, unlike a lot of the insecure “progressive” stores that are out there. Having grown up only 300 meters from his shop, he told me he has been making leather goods as long as he could remember and that his father worked with horses which is where he picked up his craft. 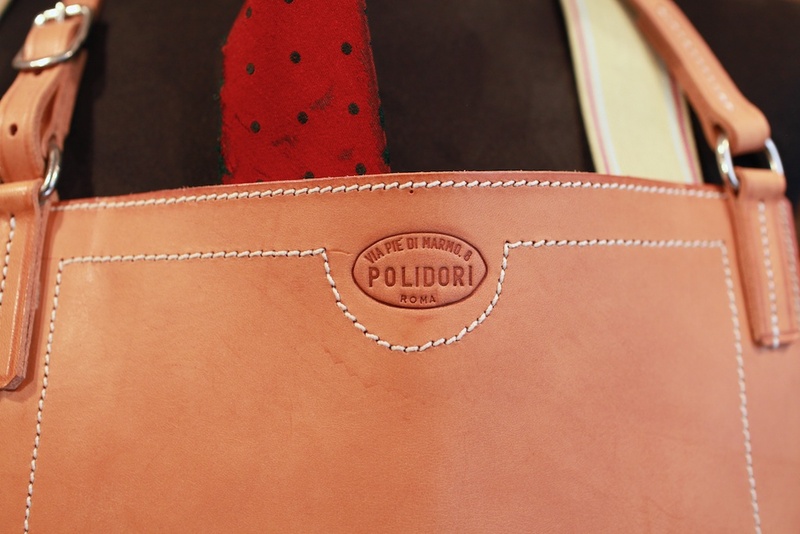 The things at Polidori that really struck me were the leather woven items. 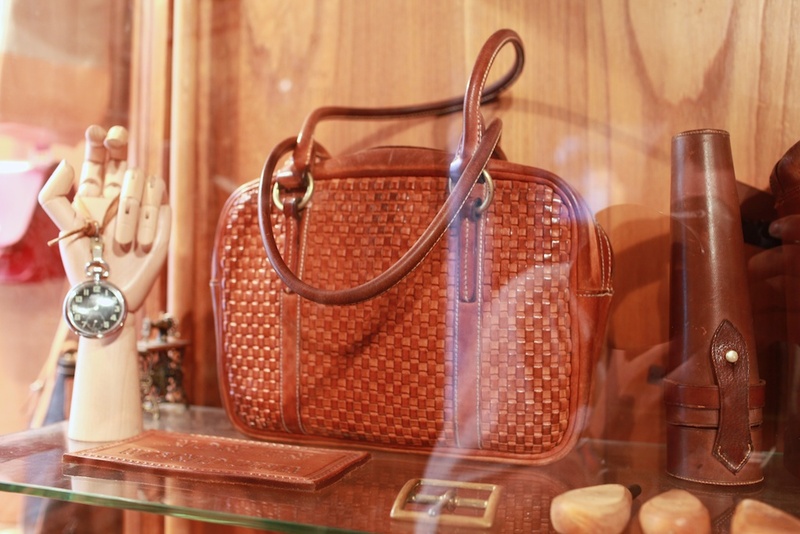 You can see a photo below of a woven bag that Federico made 30 years ago and has aged perfectly. 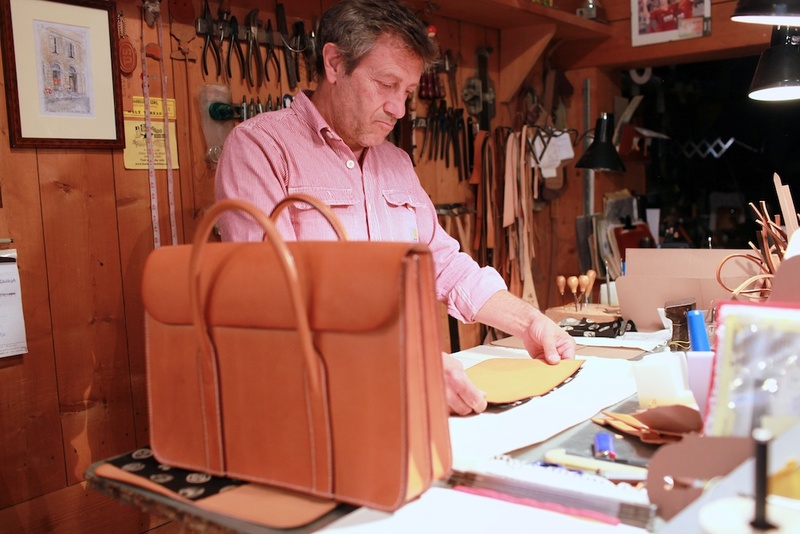 He told me that there are only two people in the world making bags like this by hand, him and some French outfit called HermÃ¨s. The hand woven pieces are the most costly items from Polidori, but far and away the most unique. I ended up leaving with a woven leather travel wallet that I couldn’t bring myself to part with. 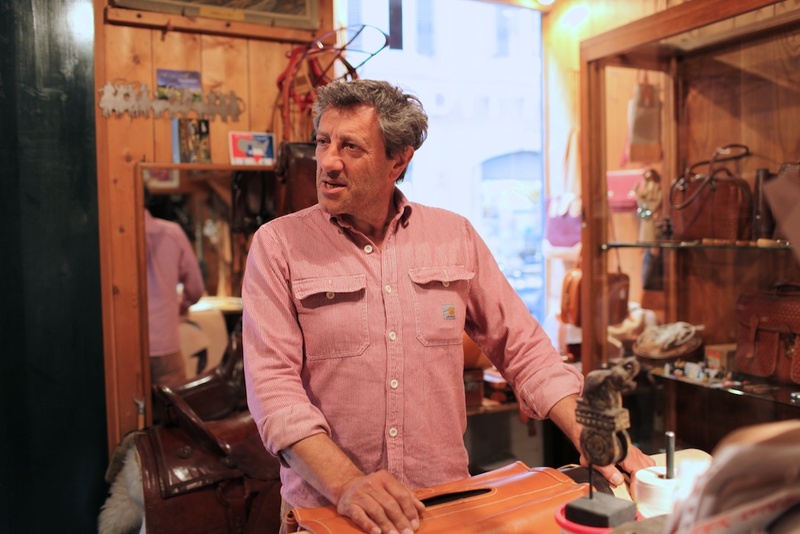 To wander down a street in Rome and stumble upon a man who has spent the last thirty years quietly making some of the finest leather goods in the world, was a remarkable experience that I couldn’t wait to share. If you find yourself looking for the Pantheon, make a diversion to see Federico. It’s about as special as anything you will see in the Eternal City. Oh man, this is good! That white canvas tote with the leather trim is mighty fine besides the gun holster and belt of course. Off to Florence and Tuscany in a few weeks and looking forward to discovering some proprietors of a similar kind. Wayne – You have to check out the Scuola del Cuoio inside the Basilica of Santa Croce in Florence. 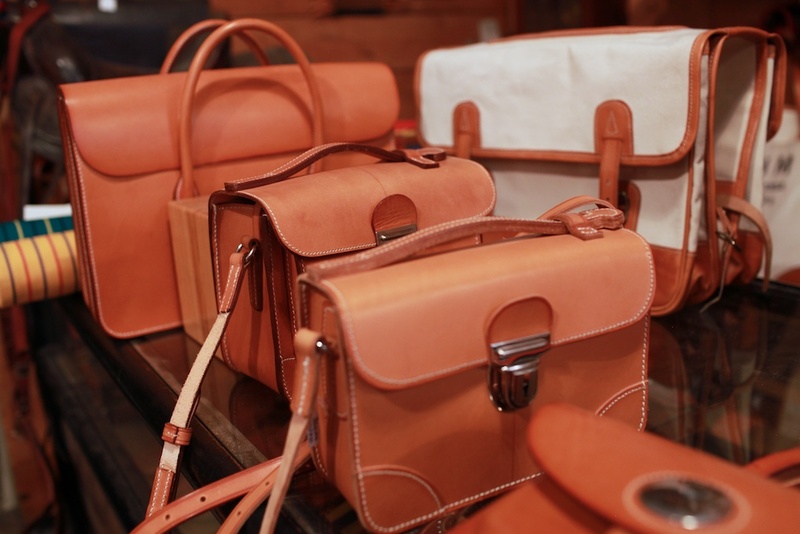 It’s a school where monks teach leather working. Sometimes you can catch them working in the workshop that is open to the public. 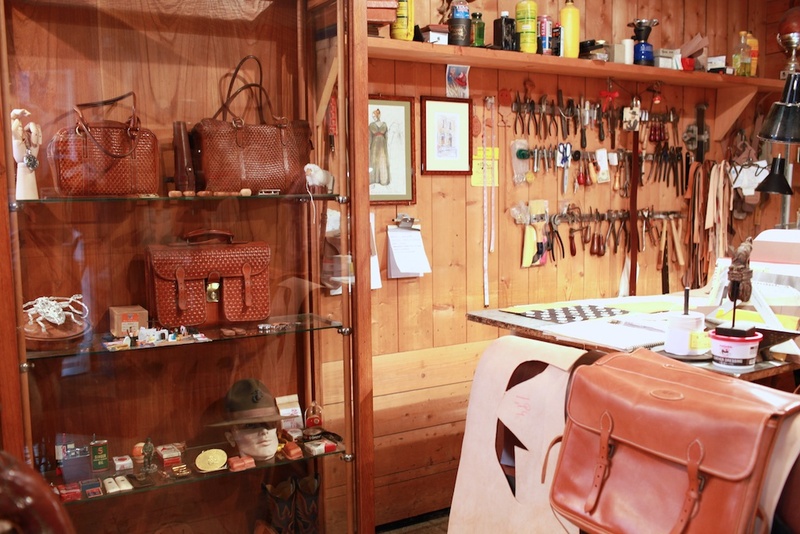 There’s a shop full of amazing leather goods as well. Enjoy Italy! INDEED. 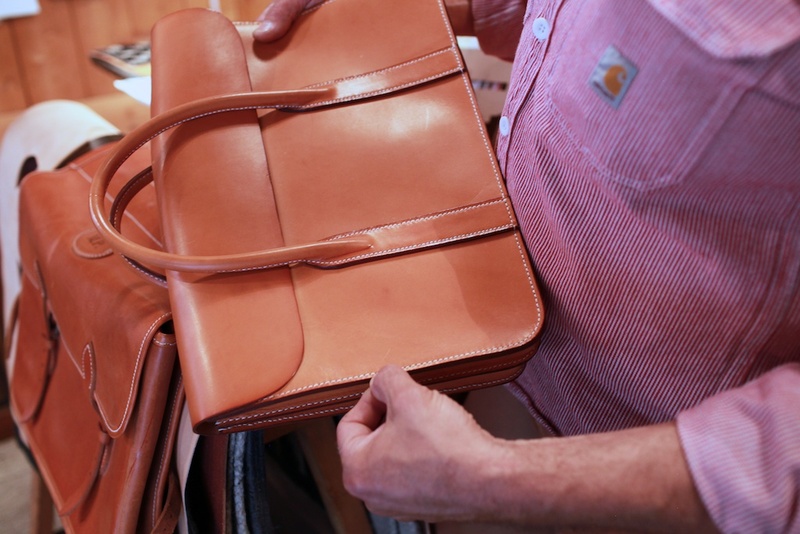 I too couldn’t help noticing the Carhartt shirt in the midst of all that fine leather work. Great article. Thanks. Gorgeous stuff. No mention of Bottega Veneta? 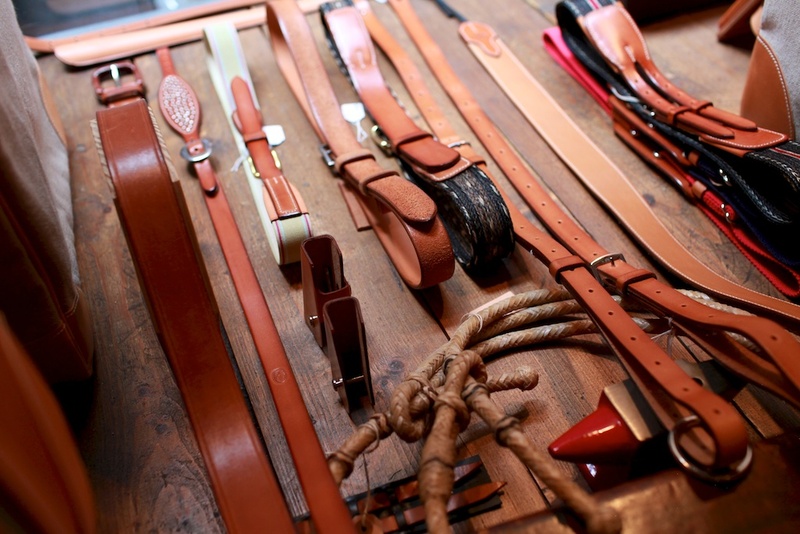 Arguably, they are the most widely recognized woven leather goods manufacturer…unless he does pieces for them. Amazing pieces! I can just imagine how wonderful that store smells. 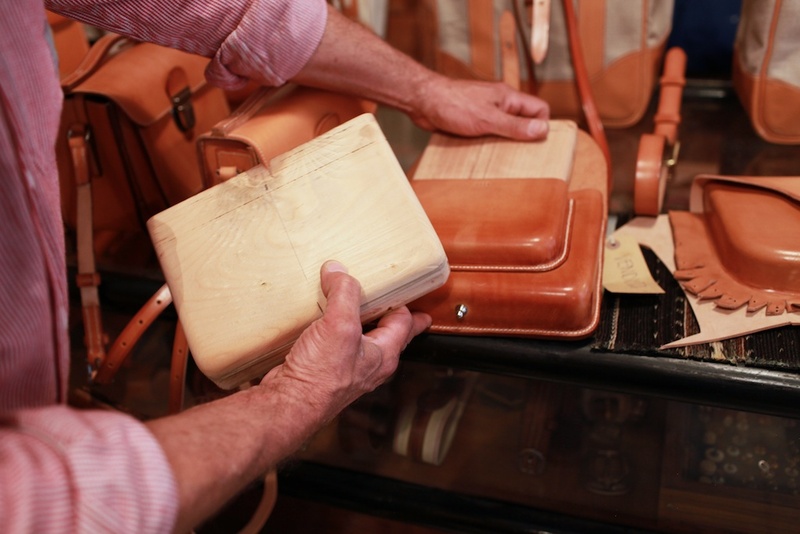 Florence has a wonderful tradition of quality leather goods, and I bought a few items when I was there a few years ago that I love and fully expect to last a life time. I know Federico, we met years ago. 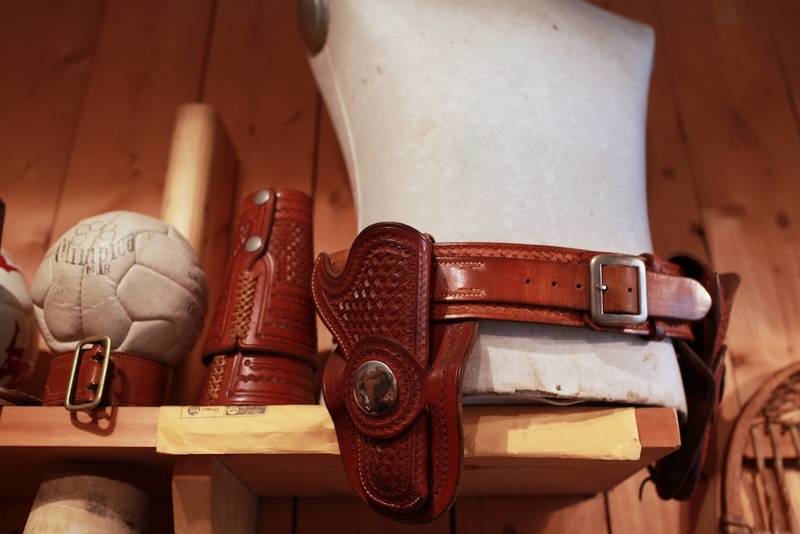 We had a great conversation about western movies… he loves the western from golden era of Hollywood, John Ford overall and he provided belts and holsters for the “spaghetti western” star Giuliano Gemma. 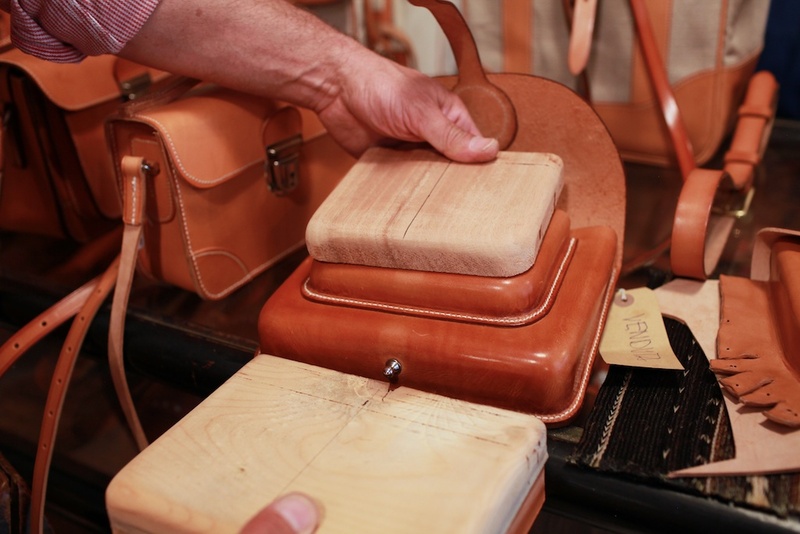 Nice artisan… with a great attitude for working on rugged leather. Nice post MW. A true artisan with a keen eye. I noticed the Carhartt shirt as well. It is interesting that some mid-market brands in the US are premium brands in Europe. Timberland is this way. I wonder if that is true in reverse, are there mid-market Euro brands that are seen at a higher level here. Yeah, I’m an American living in Geneva and I couldn’t agree more with that observation. I see some pretty everyday stuff on some otherwise hip looking folks. I’m not sure I’d include Carhartt in with that though….that’s been workman chic for awhile now everywhere right? I really enjoy reading post like this Michael….! If I ever get to Rome, I am definitely heading to this shop. Agree with the comment above, that shop must smell wonderful. 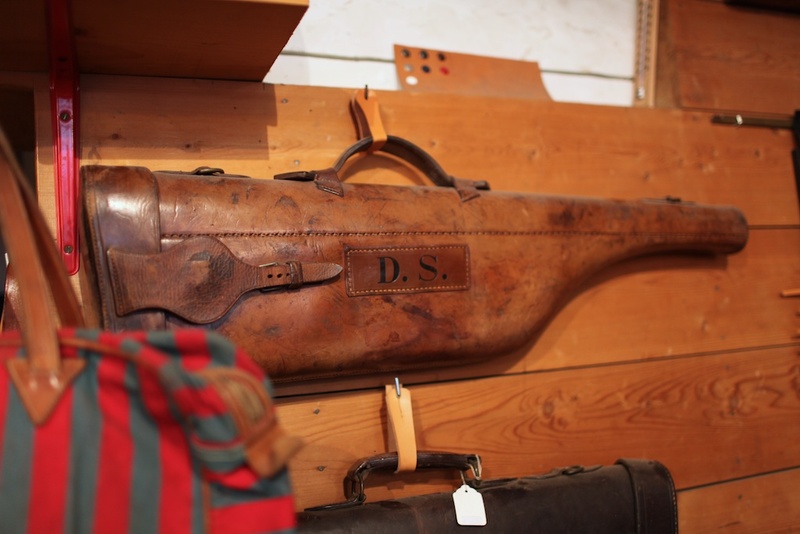 I have a particular type of bag I would love to have him custom make. Its possible I might not even complain about the cost :) Michael, do you have an idea what the cost of that double handled flap briefcase was? Great find and excellent post Michael. 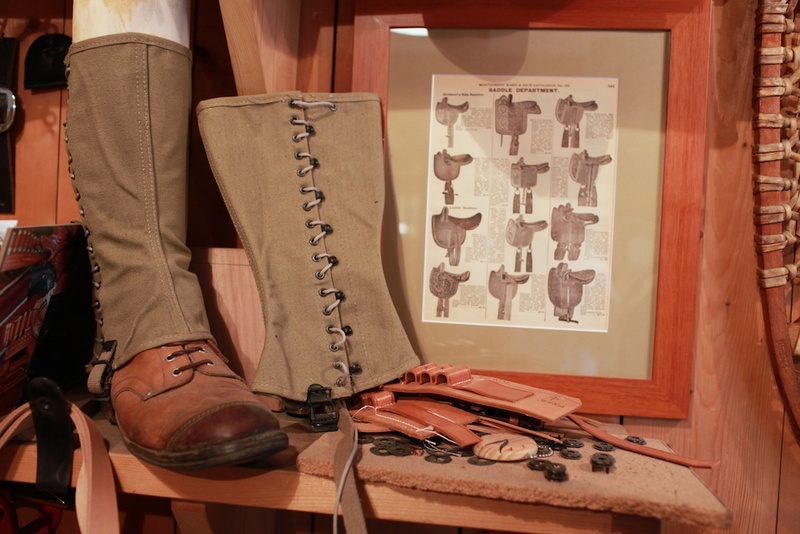 michael, did he make those green hunting gaiters too? Great article. I stayed at a little hostel in the Pantheon square and saw this shop. 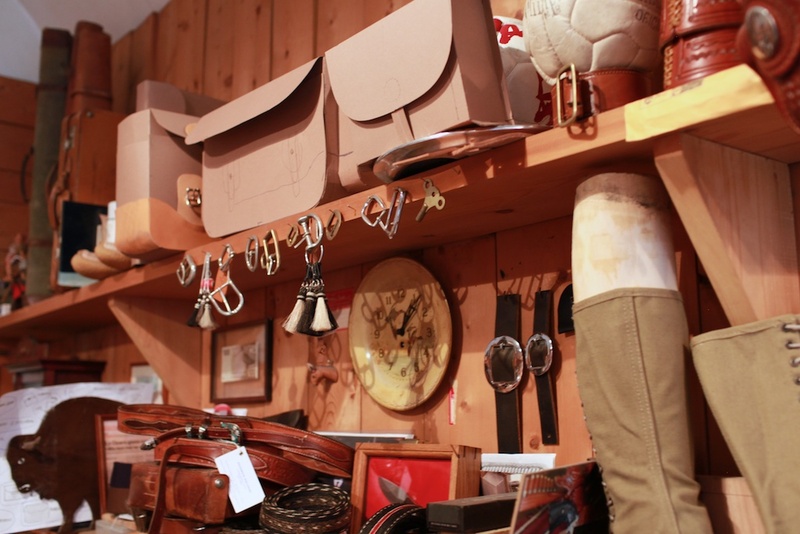 There are so many great boutiques in that area. Beautiful…absolutely stunning. I’m sold. 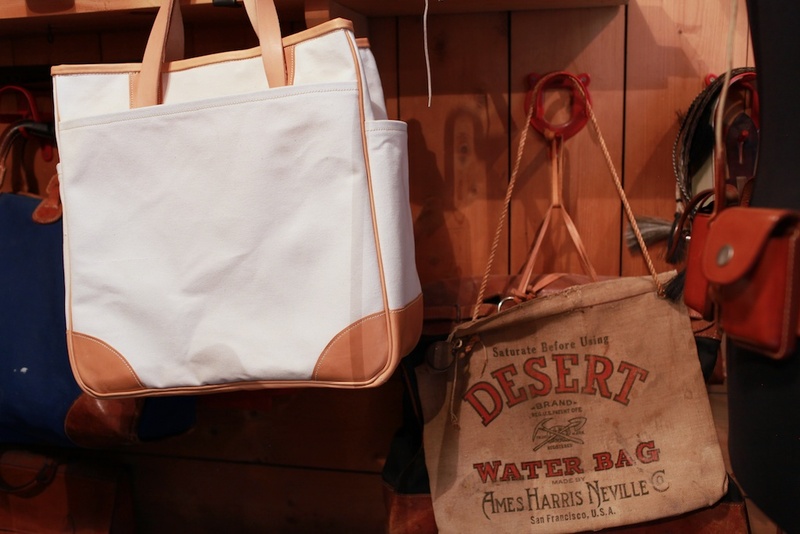 The canvas bags with the leather trim. DYING for one of those. True craftsmanship !!! There shoudl be more of it. I’m noticing a come-back in Europe ! That’s really cool seeing the process like that. It leaves you with a nice feeling lol. 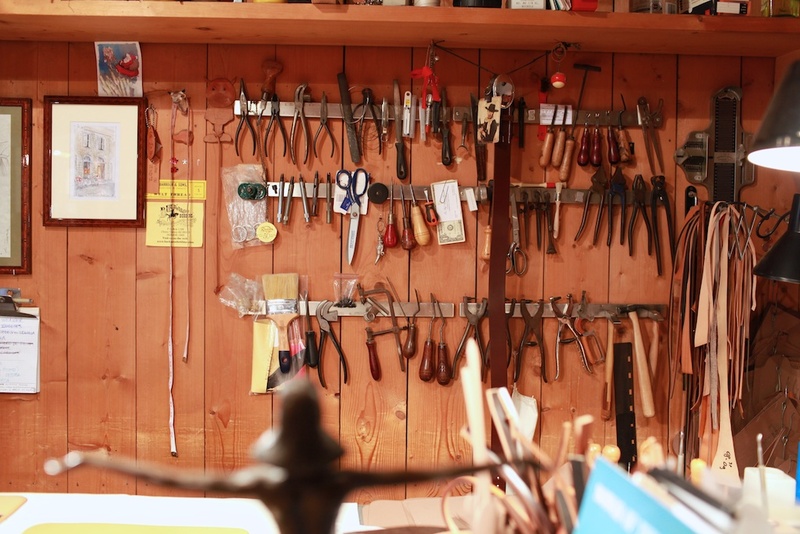 I imagine the store smells a lot like a tack store! 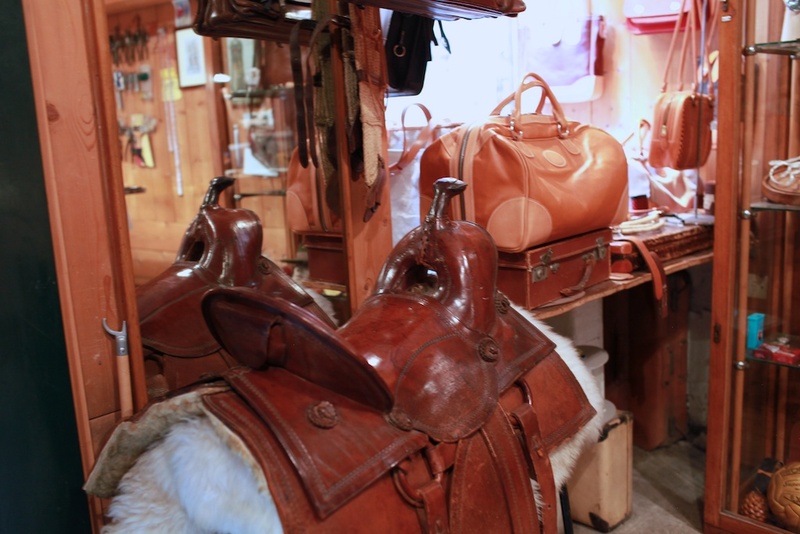 Being an avid equestrienne I’m a sucker for leather goods and that saddle looks impressive. 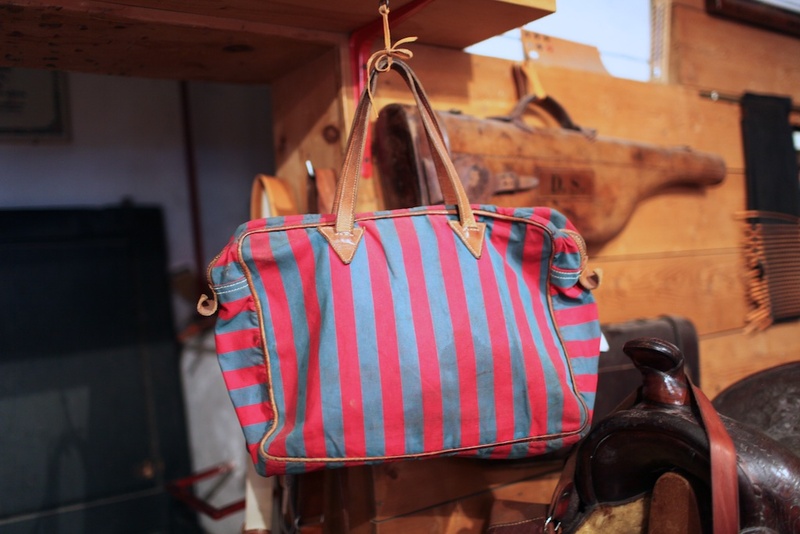 And I agree, that striped bag with leather handles IS to die for! FYI Totally different Carhartt lines are available just for the Euro market. It is better fitted and less workwear-oriented.